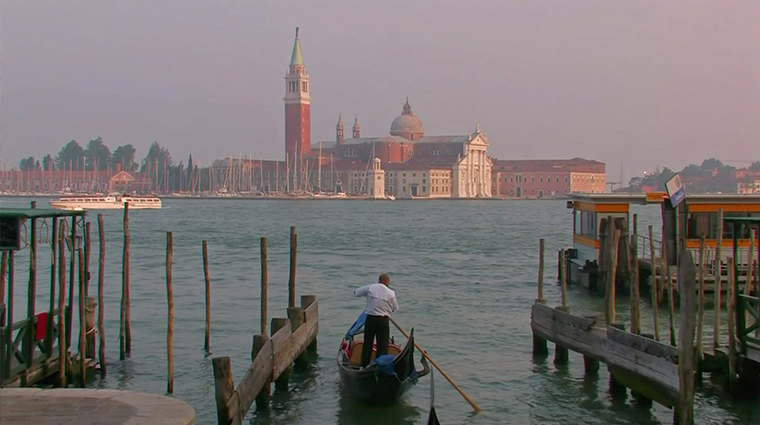 Venice's biggest claim to fame — along with its past as an independent republic, its extraordinary art and its historical naval abilities — is that it was built on water. Don't expect cars here. Instead, all traffic is by foot or boat—right down to the ambulances. The canals are atmospheric and enchanting, plus there's always the opportunity to get off the beaten path. Venice is divided into six quarters. While most people sightsee and stay in the quarters of San Polo or San Marco, some of the best food, shopping, and atmosphere in the city lies in lesser-known quarters like Cannaregio and Dorsoduro. Meanwhile, other islands in the Venetian lagoon, like Burano, Murano and Torcello, have their own special brands of charm and beauty.